Did India not get the lead in the third day due to Night-Watchman? Was one end of wicket held up and runs dried up? BBC sports mentions; the night-watchman is a bowler who has a decent-defensive technique. So our Sharma-ji defense is sound. 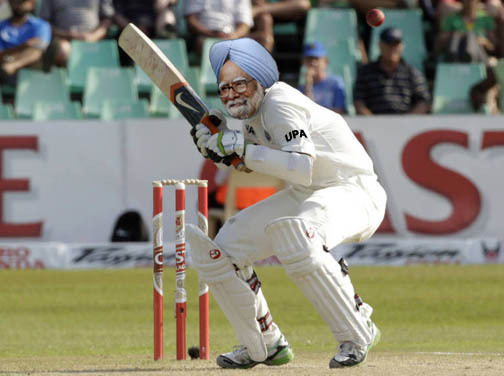 Let us see… In 41 matches he has faced 1303 balls till now, at strike rate of 29.39. This is almost similar to his first class stats. An argument been given that the night-watchman should be not only have decent defensive technique but also have an ability to make runs or rotate the strike. 1962: Pakistani Nasim-ul-Ghani is the first night-watchman to hit a ton, scoring 101 against England at Lord’s in 1962. 1977: Australia’s Tony Mann was the second when he scored 108 against India at Perth in 1977. 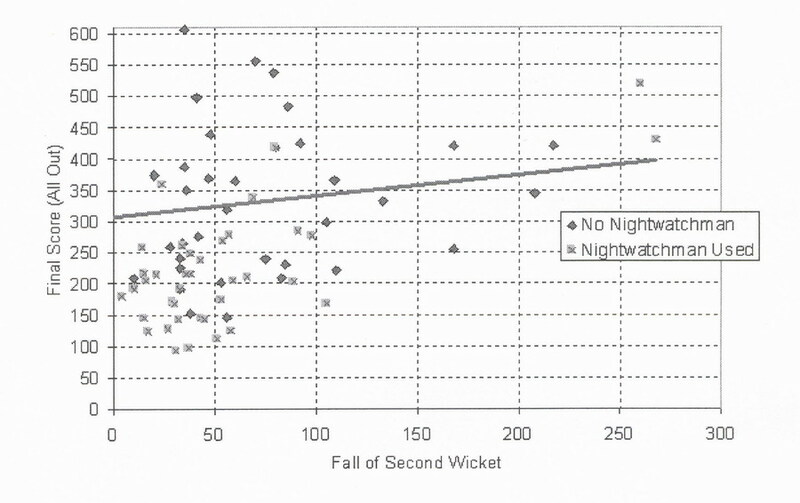 The study proves that the night-watchman tactic is a failure. The rate of failure is twice more than a success. So maybe next time we do not send in a night watchman or send someone like Ashwin up the order. An old anecdote when West-Indies was playing against Australia (I think), to protect Brian Lara, a night-watchman was sent. He got out, then another was sent he also got out. Finally Lara came out and survived the day.